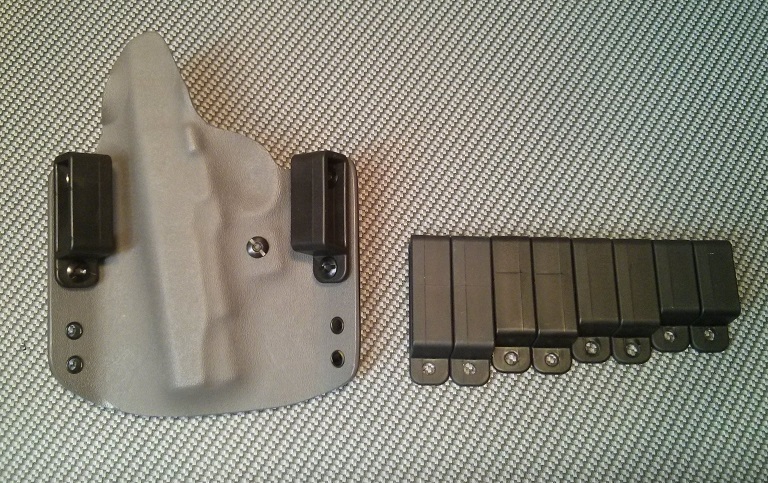 Looking for more flexibility on the ride height of your holster when carrying OWB? Low the way to go? "Minimal" loops may be exactly what you need. They allow you to lower the height of where the gun sits at the belt line. 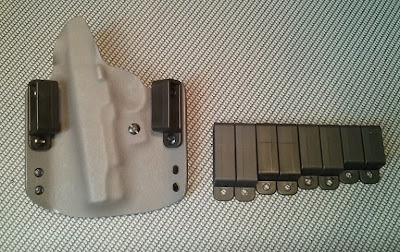 Flip them over to carry at standard height, or just one to adjust the cant of your pistol. Made of High-strength injection molded polymer. 1.25-2 inch sizes available. You may substitute Minimalist Loops for Standard Loops when ordering. Simply select the type of belt loop you prefer in the order drop down page.